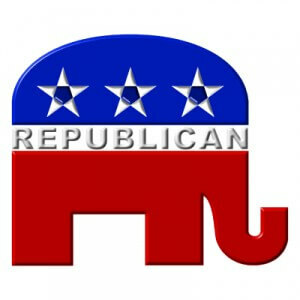 With the Republican Party hosting their 2012 convention, where they will be officially nominating Mitt Romney as the Republican Presidential candidate to take on incumbent president Barack Obama, the party also released their official party platform on Tuesday, with small section of the lengthy document catching the eye of many poker players. So, if there was any question on where the Republican party as a whole stands on online poker this pretty much makes it crystal clear, and seems to imply that a Mitt Romney presidency is going to be an anti-online poker presidency –something most people expect due to his Mormon background and that religion’s views on gambling of any kind. With the recent wins by poker players as they fight for a legalized and regulated online poker market in the US (most notably the DOJ ruling that the Wire Act only applies to sports-betting and the more recent ruling by a federal judge calling poker a game of skill) now is the perfect time to push back against these attempts to stifle online poker and let these politicians know where you stand on this infringement on our personal freedoms.